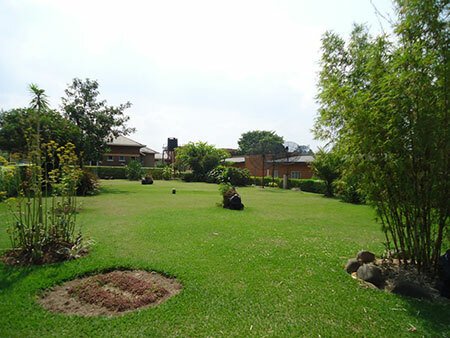 At our hotel’s front office, you are warmly welcomed by members of staff with the necessary knowledge to help you get the necessary information about the region, bank exchange rates, areas of interest, tour guide facilities and other information about local market and accommodation rates in different regions of the country. 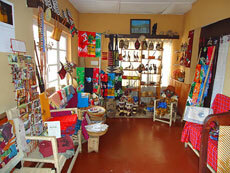 Our handcraft and gift shop, LABOUTIK, in the front office is unique in the northern region. It has rare objects you will not find in other shops. 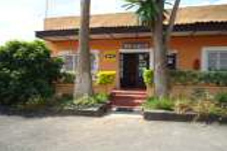 For accommodation and related services, the hotel’s front office welcomes guests 24 hours a day, but customers are advised to make anticipated bookings since we are located near a busy town and a hub of tourism destinations.